Halifax’s #1 Souvenir and Gift Store. The cool place to shop for Halifax and Nova Scotia embellished apparel, souvenirs and gifts. Since 1986, we’ve treated our customers to the very best service in a friendly, fun and professional atmosphere. 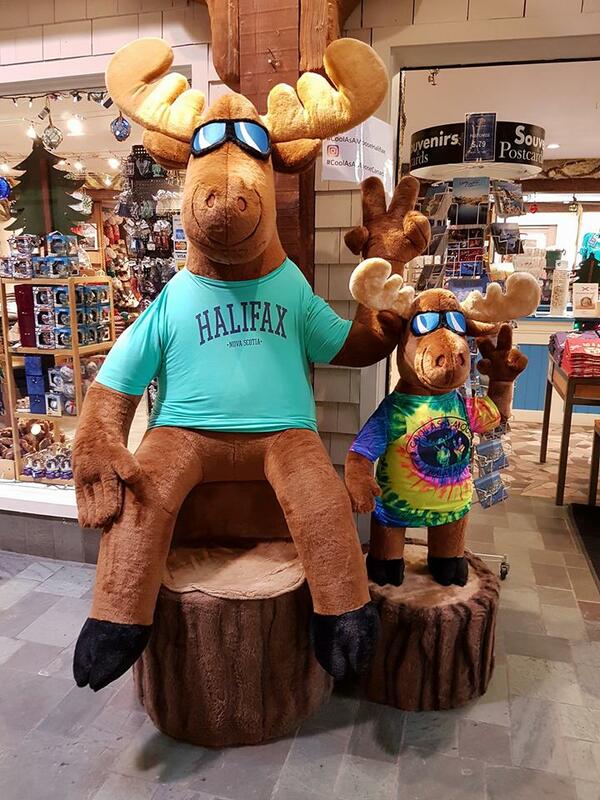 Check out our Facebook page at Cool As A Moose Halifax!